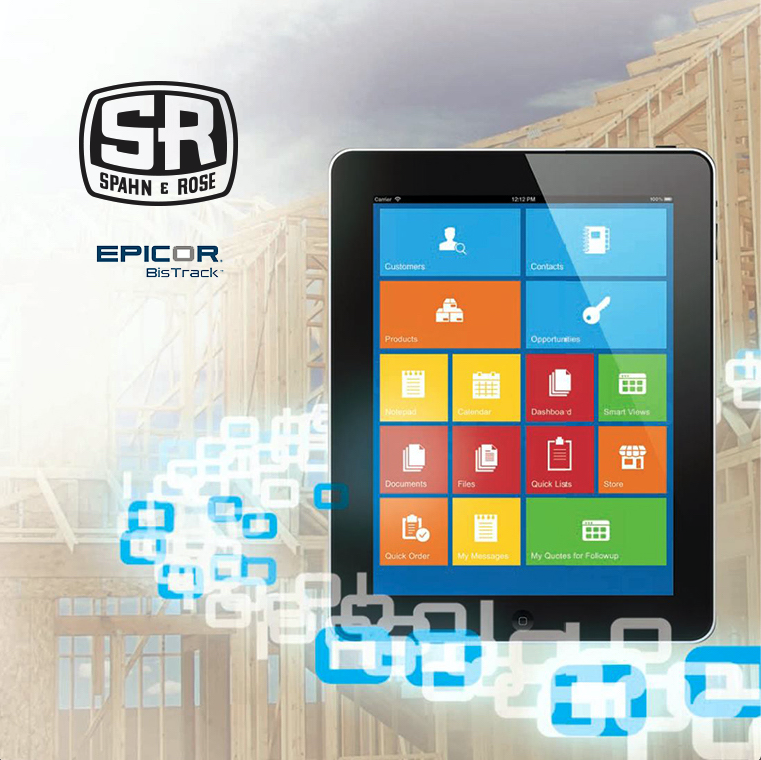 GO Live with BisTrack - Spahn & Rose Lumber Co.
On January 14, Spahn & Rose switched to the new Epicor BisTrack system. This best-in-class software will enable Spahn & Rose to provide better, faster customer service to contractors and do-it-yourselfers alike. The Spahn & Rose team has been working diligently to ensure a smooth transition and seamless customer experience. While there may be some brief interruptions during the changeover, Spahn & Rose employees will ensure that orders continue to be promptly processed. During the conversion, in-house charge accounts created before January 14 can be accessed on iNetPro. Details about iNetPro’s replacement will be available soon. We’ll also share additional details and updates about BisTrack’s benefits soon. Thank you for your patience and continued support during Spahn & Rose’s digital renovation!